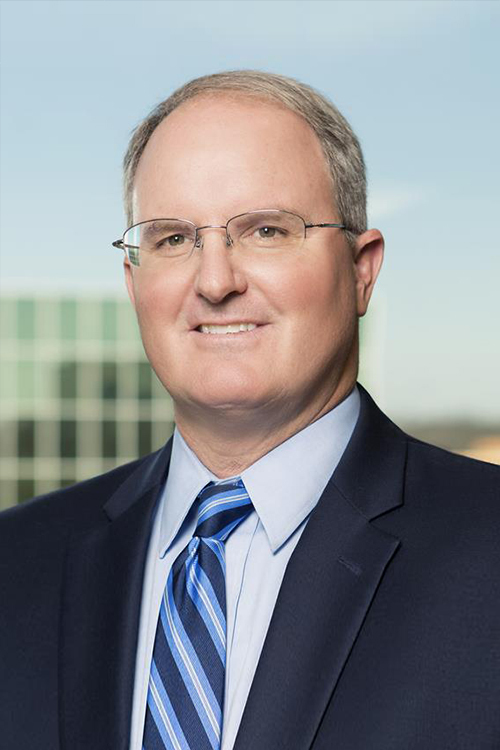 Albert J. Thomas III has extensive experience with intellectual property, environmental law, construction law issues, real estate transactions and commercial leasing matters, as well as oil and gas law. With the breadth of his experience, he strategically advises his clients whether in the defense or the prosecution of copyright and trademark infringement claims. He also relies upon his graduate degree in engineering to aid in protecting client interests through copyright and trademark registrations, copyright licenses and technical support agreements for software. In matters of intellectual property transfers or acquisitions, Mr. Thomas represents clients in preparation of necessary assignments and licensing of trademarks, copyrights and patent rights, as well as advising clients on patent infringement claims. He also counsels clients in matters of confidentiality, non-competition and trade secret agreements along with enforcement of non-competition employment agreements. He routinely defends environmental permit holders in enforcement actions and contamination lawsuits. Defense and prosecution of infringement claims for trademarks and copyrights. Intellectual property protection including assignment and licensing of trademark, copyright and patent rights. Preparation and enforcement of non-competition employment, confidentiality and trade secret agreements. Administrative law practice before the Arkansas Pollution Control & Ecology Commission, U.S. EPA and Arkansas Highway Commission. Investigation of toxic tort claims. Defense of owners, contractors, builders and manufacturers in personal injury and property damage claims. Real estate transactional due diligence/indemnity. Resolution of disputes affecting royalty, mineral or surface owners.